Time to shine with your personality and the golden jewelry by JO & JUDY! Wear the star necklace and spread galactic vibes! 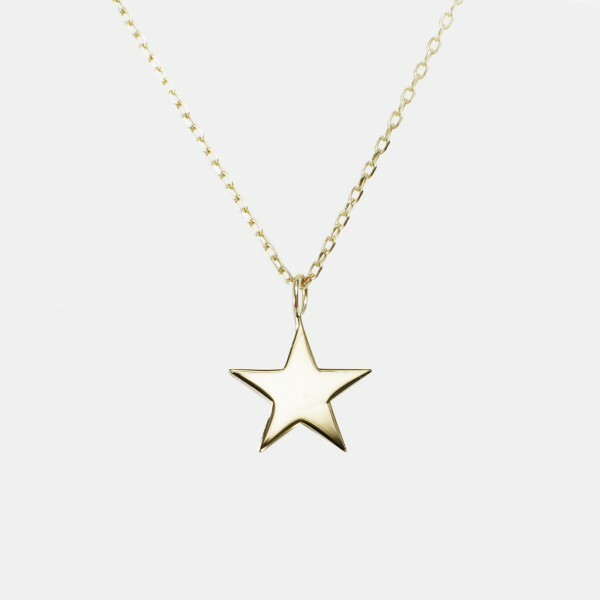 Create your own starry night with the star and its perfect match - the moon charm -, let it sparkle on its own or gift the delicate charm to a loved one. Each charm and necklace comes in a gorgeous packaging and with a handy polishing cloth.